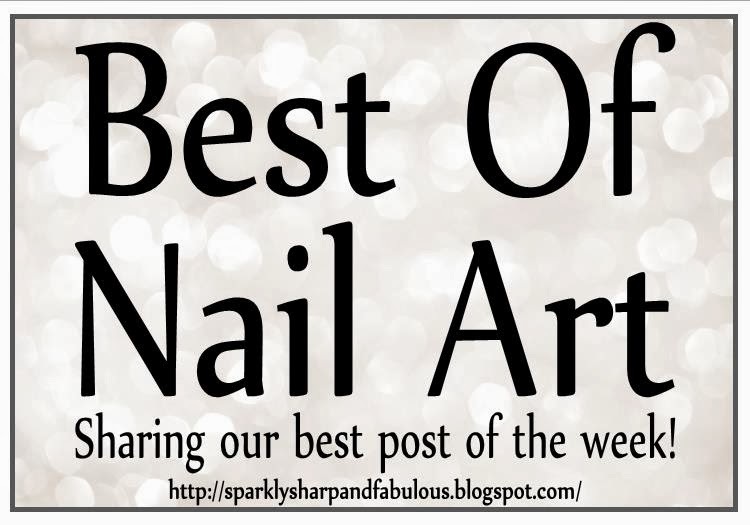 Welcome to the 11th “Best Of: Nail Art” link party of 2014! It is my hope that this will be the place you will come to share the posts you are most proud of, and see the creations that other nail artists have shared as well. Thanks for doing this! 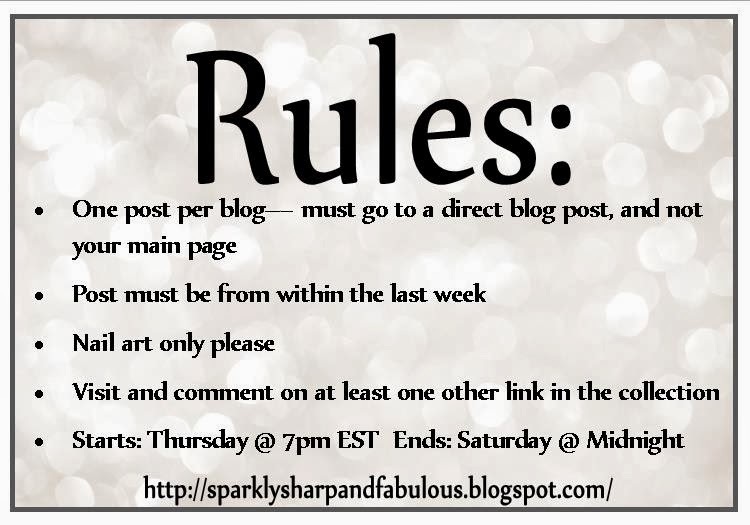 Discovering new blogs is so fun! Thank YOU for joining in! I'm glad you are finding new blogs too 🙂 I know I am! yes, this is amazing idea! I know! I am absolutely blown away by the talent that was shared this week. Unbelievable! Absolutely the best week yet. I LOVE watching this grow! So exciting! You're like a wonder woman! Oh I hardly do anything, just share the love really. But it is truly exciting to watch grow and expand.